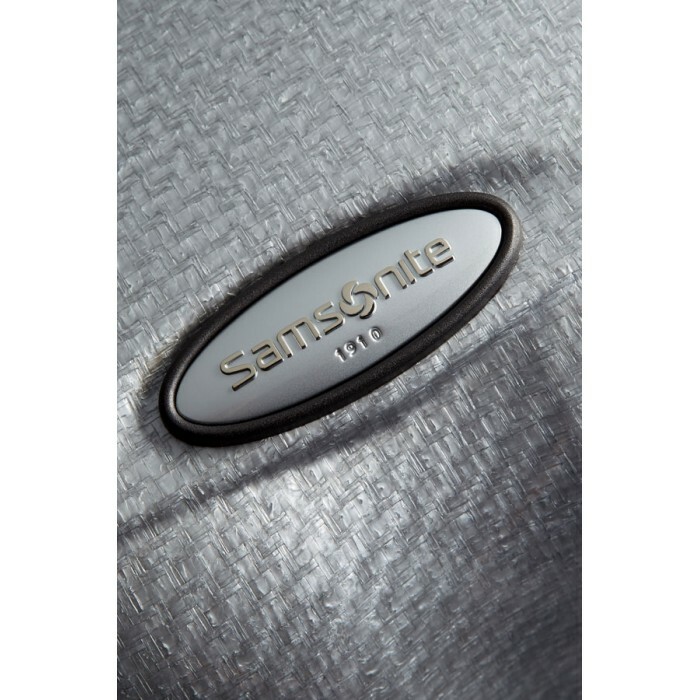 Cosmolite, Samsonite’s lightest and strongest collection ever, combines Samsonite’s renowned strength with an amazing light weight. 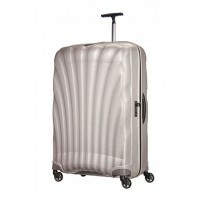 The patented shell, inspired by nature, is the basis for an unique design that gives tremendous protection to belongings. 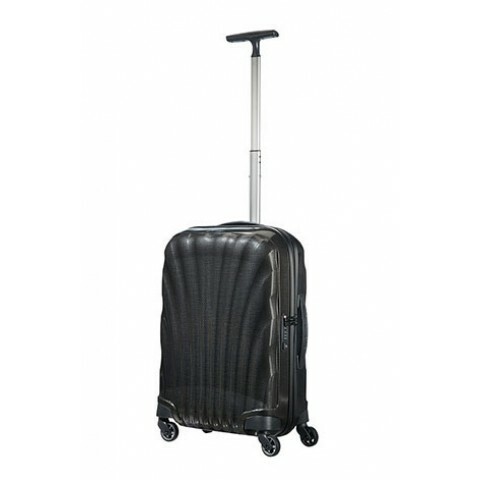 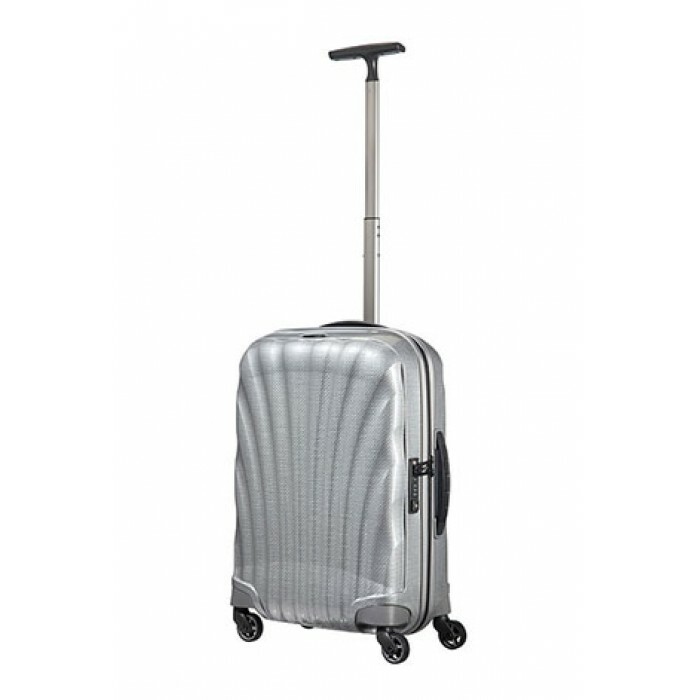 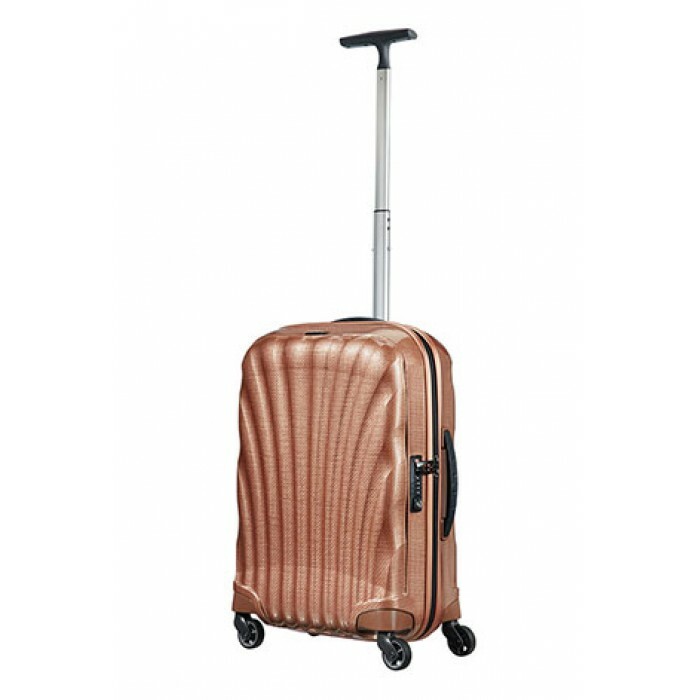 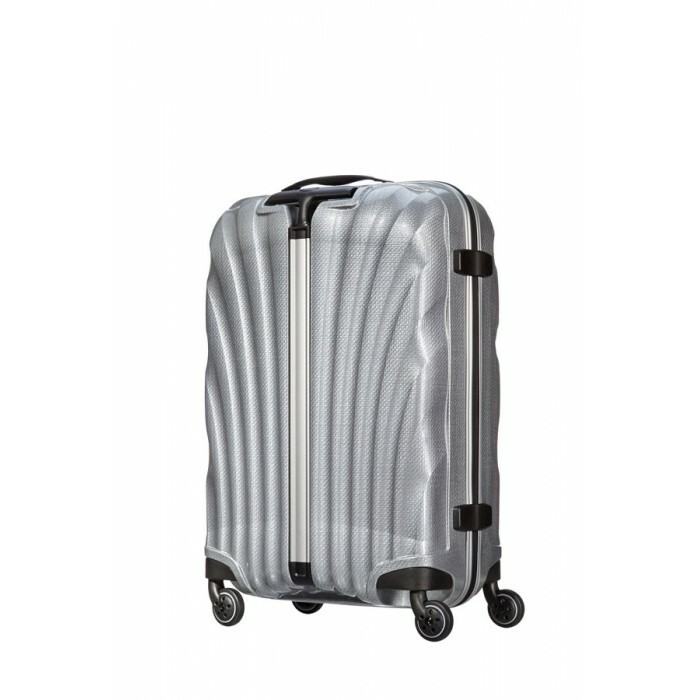 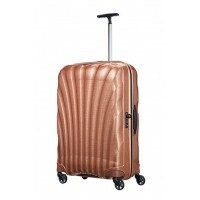 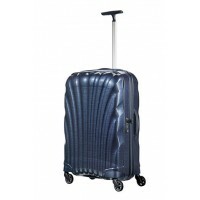 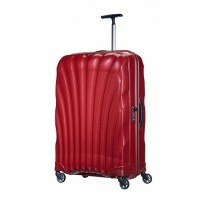 Light, durable and stylish: The Cosmolite collection will meet all travellers expectations. 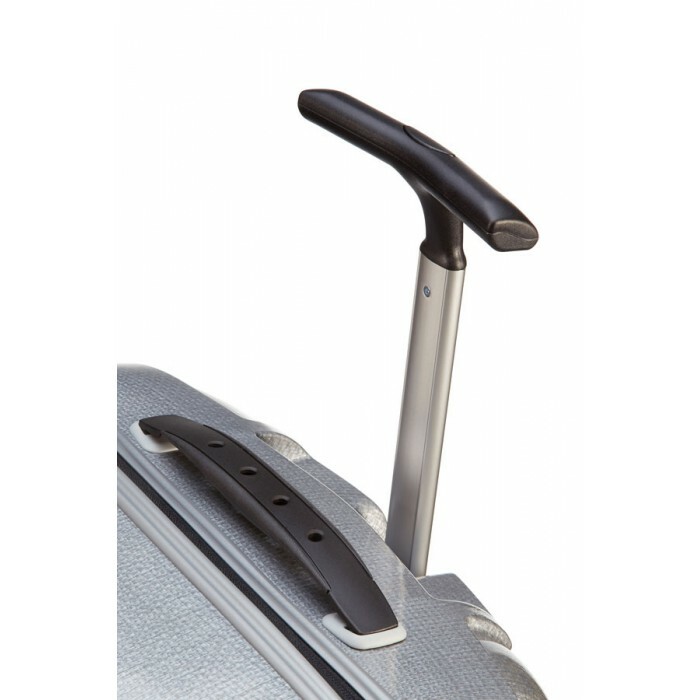 Side carry handle for easy grip and easy lifting. 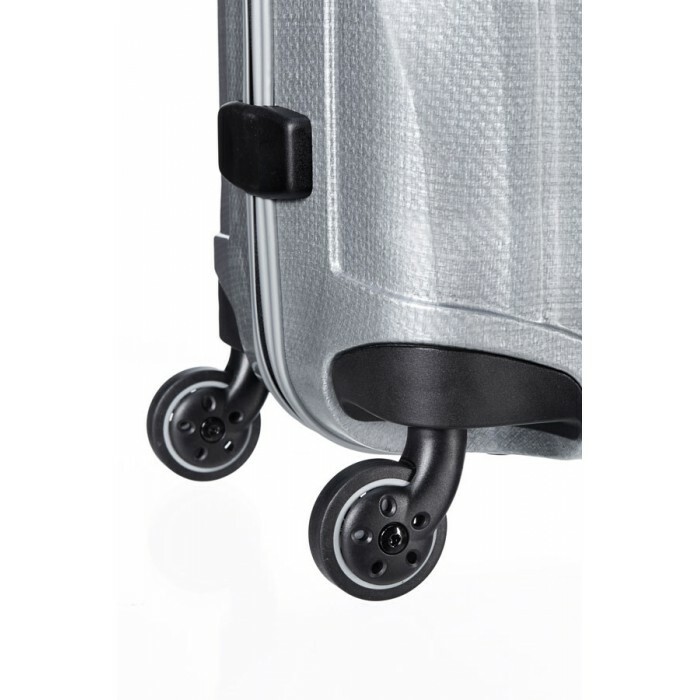 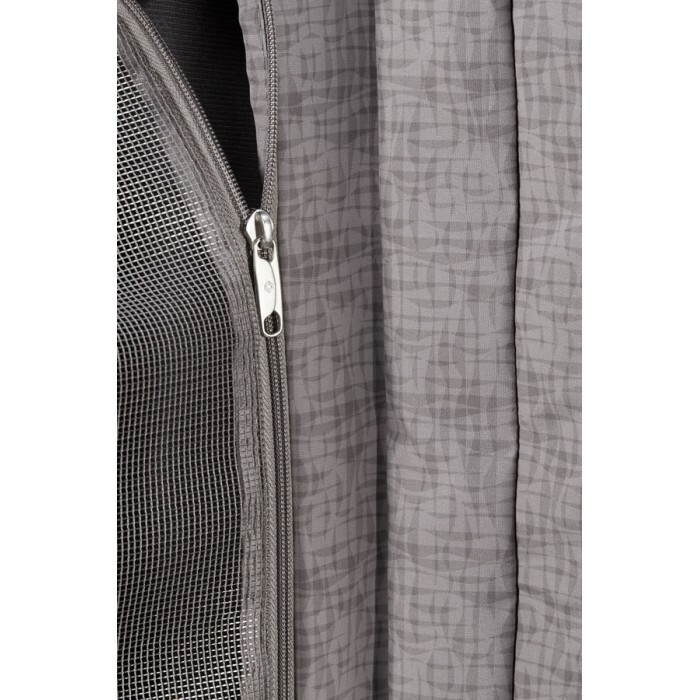 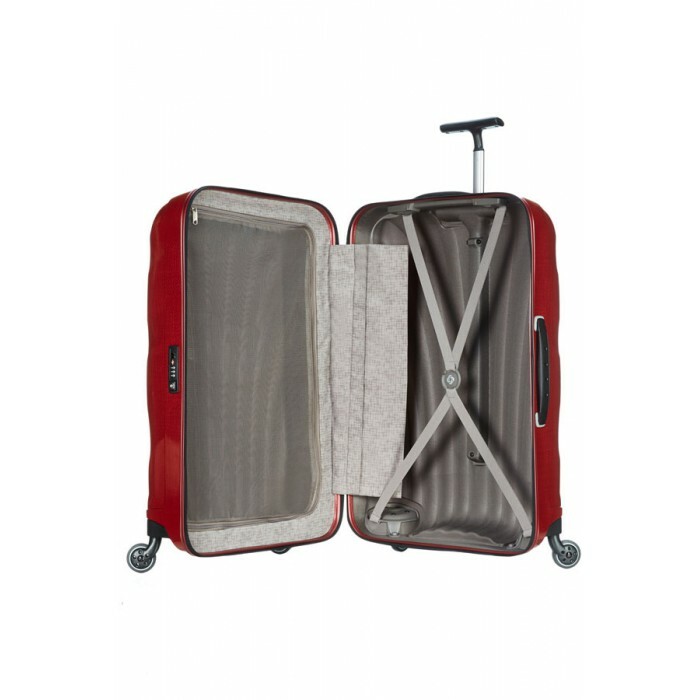 Removable luggage tag loops quickly around the suitcase handle. 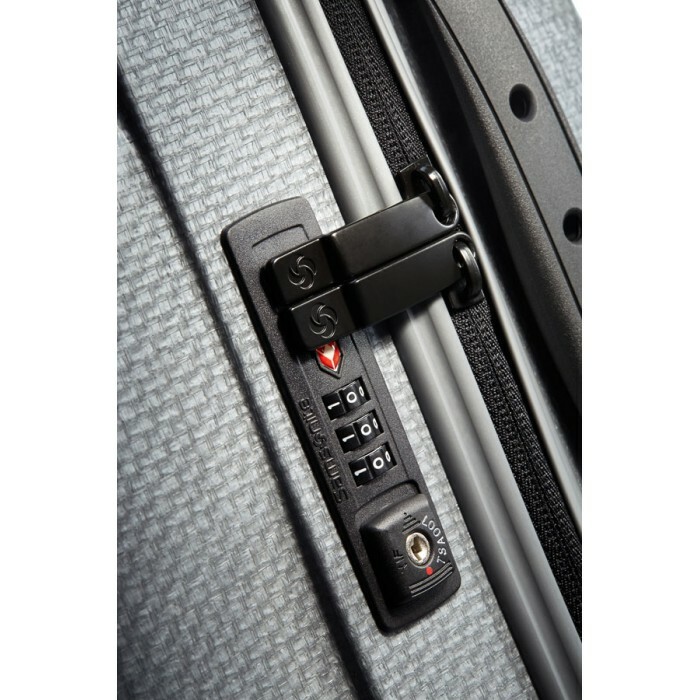 Easy click open/close ID panel offers greater privacy.